President Trump said Friday on Twitter that the ever-so-conveniently timed non-explosive so-called "bomb" threats are slowing Republicans momentum and urged Republicans to "go out and vote!" 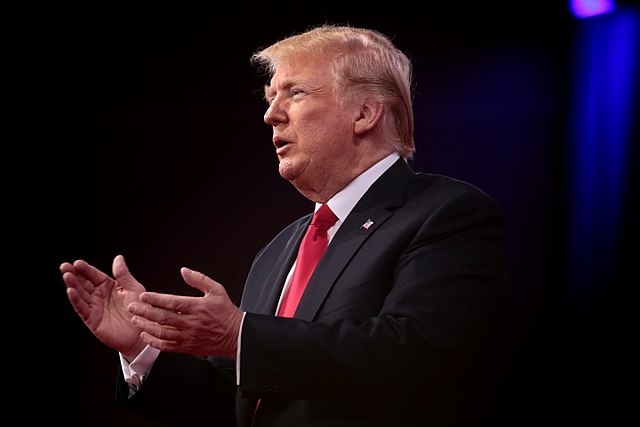 Trump tweeted: "Republicans are doing so well in early voting, and at the polls, and now this 'Bomb' stuff happens and the momentum greatly slows - news not talking politics. Very unfortunate, what is going on. Republicans, go out and vote!" This is about as bold as it gets in calling out this highly suspect incident for what it is -- a total scam. Everyone knows this but no one wants to say it out loud. 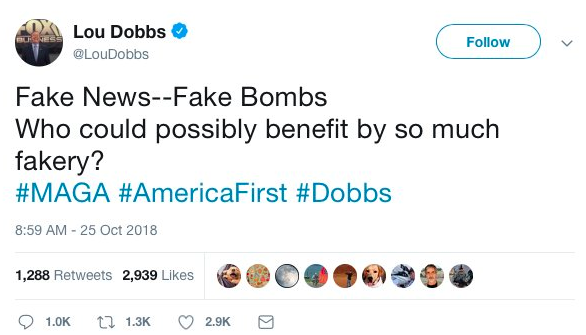 Lou Dobbs in since-deleted tweet. It's extremely unlikely someone intelligent enough to pull this operation off is so stupid as to not know how to make a pipe bomb and not know all these figures have their mail scanned in specially designed facilities for threats. 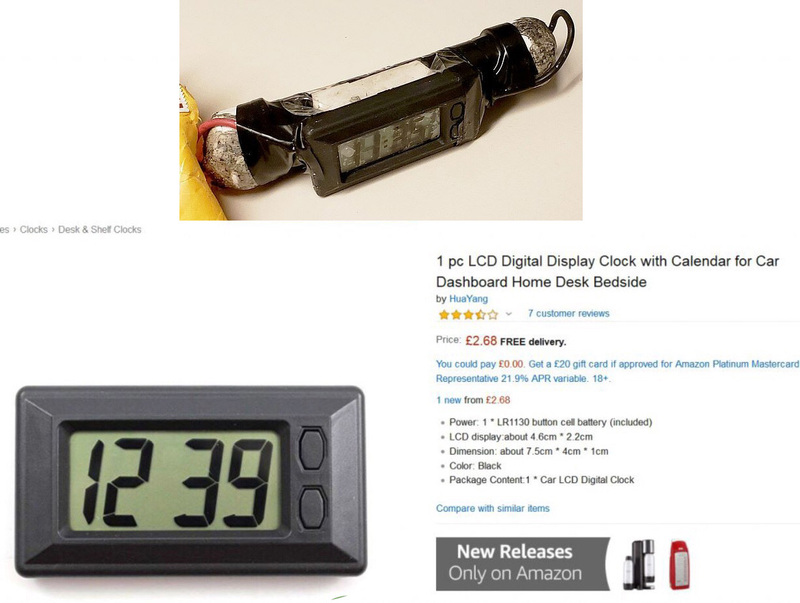 The alleged exact clock on the "bomb" sent to CNN is an over-sized car clock without an alarm function, which is needed to trigger a detonator. All 12 of these so-called "bombs" failed to detonate and there's no indications they were intended to do so. The AP reported Wednesday night: "A law enforcement official says tests have determined that a powder found inside an envelope delivered to CNN along with a pipe bomb was harmless." 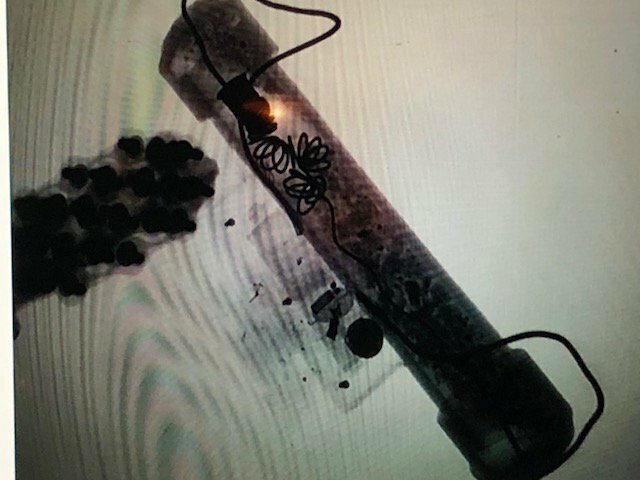 Note, despite the media all calling these "pipe bombs" with zero evidence they were actually designed as real bombs, the FBI is referring to these devices as "suspicious packages" and "potentially destructive devices." There's still zero evidence these are "bombs" and plenty of evidence these were "made for TV." The fact Trump is saying this is slowing Republican's moment suggests this scam for now might be actually working. Even if this is real, the way the media is spinning it is a total hoax. Everyone needs to stay vigilant and get out and vote Republican down the line! We can't let these con-artists succeed!